If you suffer of any visual problem, swimming prescription glasses can correct these defects so you can practise this sport in a comfortable and easy way. These models must adjust perfectly to the face so the water does not enter in the glasses. Products for swimming are made with polycarbonate lenses, very tough and blow resistant. Furthermore, these glasses are silicone sealed. Their lenses must have protection against UV rays if they are going to be used in outdoor sports. Also, these products must have anti mist treatment, avoiding to get foggy lenses. 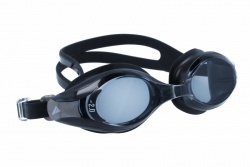 We can find competition swimming glasses that have a hard plastic frame and silicone covering. They are smaller to be more hydrodynamic. In fact, professional swimmers normally use these models. 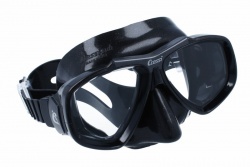 In our online store you can find the best swimming prescription glasses. During the purchase process you can ask any doubt to our professional team.